The word “hormone” was first introduced to doctors by a medical lecturer early in the 20th century; and since that time the study of human hormones, the body’s chemical messengers, has made tremendous advances. But how is low testosterone diagnosed in adult men, and more recently in adult women, more than a century after we learned what hormones are? Well, one of the many advances in the study of endocrinology has been the development of sophisticated blood tests that are capable of measuring the amount of available testosterone that is being produced by a person’s hormonal system. Yet these tests, as sophisticated as they may be, are not the sole clinical markers that doctors rely on in order to reach a diagnosis of Low T. While they certainly compare a patient’s blood levels test results to the range that has been determined to be the norm for adults by their particular age group, doctors who are experienced in the diagnosis and treatment of hormone disorders understand that individual physiological factors frequently account for variations from the norm. An adult’s test results can indicate that their testosterone levels are below normal, yet that person might have none of the associated symptoms of Low T. Conversely, and adult’s levels can show their male hormone levels to be in the very low end of the normal range and yet they can be experiencing a variety of classic testosterone deficiency symptoms. If you have developed a number of these symptoms, they could very well be the warning signs of a medically treatable testosterone deficiency. How Frequently Is Low Testosterone Diagnosed in Adult Women? In comparing the normal male hormone ranges of adult men, which are 270 – 1,070 ng/dL, to that of adult women, which are 15 – 70 ng/dL, it is obvious that females produce a much smaller amount of this hormone than their male counterparts of the same age. The ng/dL designation is an abbreviation for nanograms per deciliter. But with such a small amount of this androgen hormone in their system, how is low testosterone diagnosed in women? Actually, with the exception of erectile dysfunction, women who have developed Low T levels share many of the same symptoms that men experience. And the same type of blood levels testing is used to measure their available testosterone supply. However, the use of TRT (testosterone replacement therapy) in women is a much more recent advance than its use in men – and it is also prescribed far less frequently. 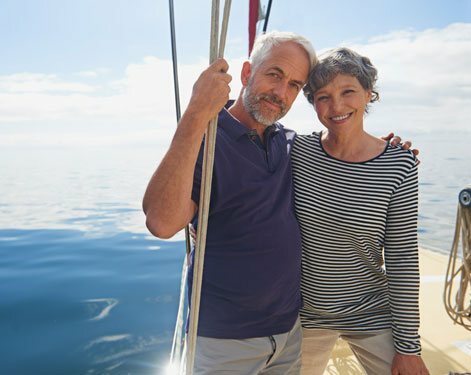 The connection between Low T symptoms and post-menopausal females is still being studied by medical researchers but thus far, it appears that women with this condition can receive the same therapeutic benefits from supplementing their below normal male hormone levels with bio-identical testosterone treatments. Still it must be noted that the doctors who prescribe TRT for women are doing so off-label, meaning that the treatments that have been approved for male use have not officially been approved for female use. So if a woman were to ask her regular physician how is low testosterone diagnosed in women, it is very likely that she would be discouraged from using male hormone replacement therapy. Yet TRT specialists are typically going to be far more open to having her hormone levels tested and evaluating her symptoms. At Nexel Medical, our specialists primarily treat male patients for this disorder but we also have a much smaller number of female patients. 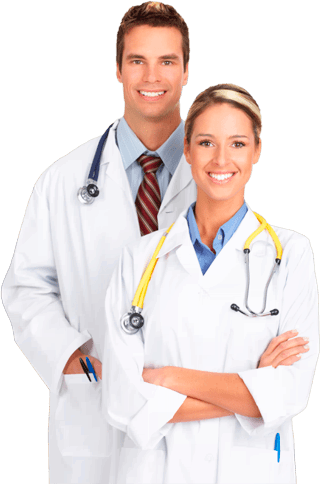 The bottom line is that every patient treated by our doctors has been individually tested and clinically evaluated, which includes a through review of the patient’s symptoms along with their medical history and current condition of health, before any form of TRT can be responsibly prescribed for them. After Being Diagnosed, What Form of Treatment Should You Use? When female patients use TRT, their prescribed treatments will be prepared by a compounding pharmacy that is capable of producing the much lower customized dosages that are appropriate for women to use. However, male patients have a broader range of options, since all of the currently available pharmaceutical treatments have been explicitly created for men with Low T levels. Sometimes the form of treatment that a doctor will recommend for a patient will be in response to a specific factor that has come to his attention during the procedures that illustrate how is low testosterone diagnosed. In most other instances, the doctor will explain what the treatment options are and explain to the patient the potential advantages and disadvantages that are known to be associated with each of them. At Nexel Medical, the most widely prescribed form of Low T treatment is the use of injectable testosterone. This form has been in use far longer than the forms that have been introduced during the past decade and it has established an outstanding performance record in terms of its effectiveness and low risks. Because it only requires the use of a few treatments per month during a patient’s treatment cycle (which typically runs for about 6 months), it is also a very affordable treatment option for patients who will be responsible for the cost of their treatment. Medical insurance does not always cover the cost of using TRT; it depends on the coverage terms specified by the patient’s policy, which can vary depending on who the specific insurance provider is. The newer forms of Low T therapy that have arrived on the scene in recent years include topically applied treatments that come in gel or cream form that is applied using the underarm area; adhesive transdermal skin patches that are applied daily, or sometimes twice daily; implanted pellets that are inserted subcutaneously and are absorbed into the patient’s system over time; and forms that are absorbed orally. The adults who want to know how is low testosterone diagnosed usually want to find out more about the various forms of treatment that are prescribed as well. 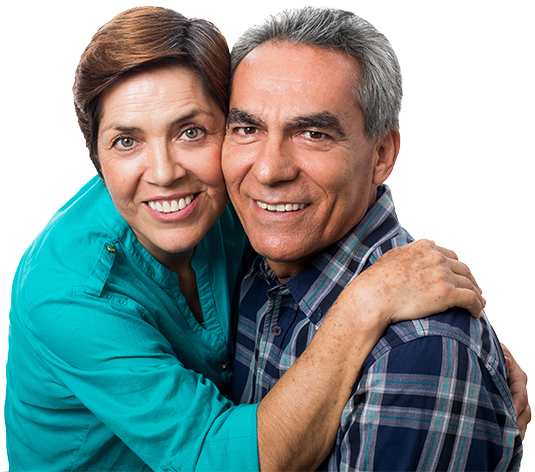 At Nexel Medical, we understand that any adult who is considering the use of a Low T therapy program for the first time will usually have multiple questions and this is why we encourage anyone who needs answers to contact us directly. Our clinical advisors are always available to provide accurate and up-to-date answers on all aspects of TRT to any adult who wants to learn more about it before making a decision about getting tested and receiving medical treatment for Low T.
Is It Legal to Be Diagnosed with Low T by an Online Doctor? No one needs to be confused about the legalities involved with the use of bio-identical testosterone by anyone living in the US because our federal drug relating agencies have explicitly defined the legal terms. Pharmaceutical testosterone is classified as a controlled substance that requires a valid medical prescription for its purchase and use, issued by a licensed US medical doctor. They have also weighed in on how is low testosterone diagnosed by stating that all patients need to be clinically verified as having the medical condition that is commonly known as Low T. As we’ve explained, this clinical verification is performed by having the appropriate blood testing performed along with a medical evaluation of the individual patient’s set of symptoms. So how can an online medical provider like Nexel Medical provide legally prescribed TRT programs to qualified adults living all over the US? The answer can be found in our innovative procedures for making the appropriate testing and other diagnostic procedures locally available to them wherever they live. Our patients have their blood work performed at local clinical labs and their physical exams performed by licensed physicians in their local areas. The results are then digitally transmitted to our fully licensed medical doctors who draw on their specialized experience and training in how is low testosterone diagnosed and prescribe the correct treatment program for each individual. Treatment involves periodic blood testing, which is also performed locally; our doctors receive the results and are able to supervise each patient’s treatment remotely. We also provide our TRT patients with the added convenience of being able to purchase their prescribed treatments online through our licensed US pharmacy source, which ensures them of both competitive pricing as well as prompt and secure delivery. Our procedures are entirely professional and entirely legal; and the fact that all of our doctors are highly respected and exceptionally qualified to prescribe TRT means that our patients can always be completely confident in the high quality of their treatment.